The City of Batac is celebrating its fifth City Charter Day today, June 23, 2012. 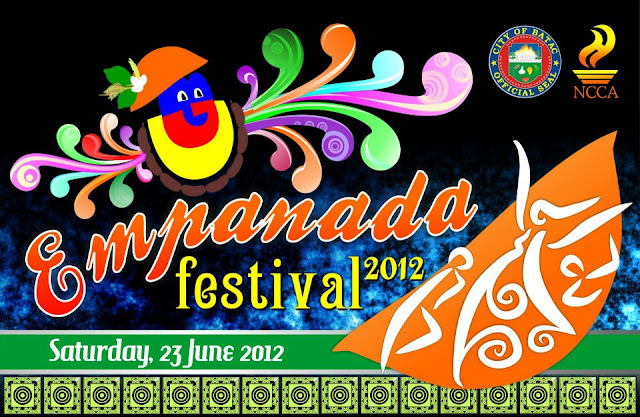 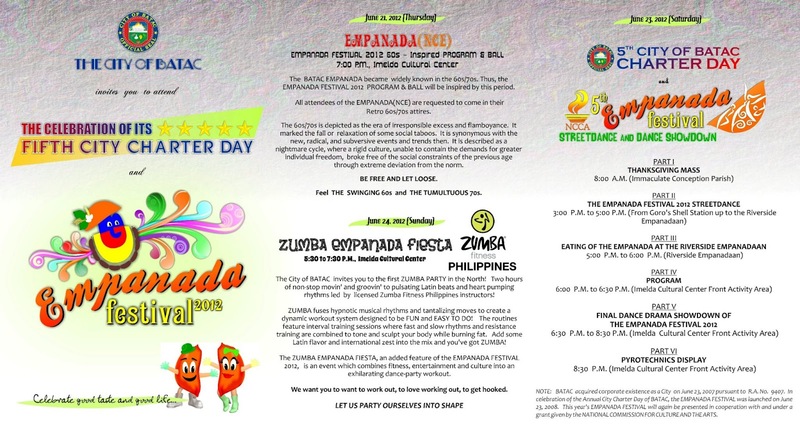 Highlight of today's celebration is the Empanada Festival Streetdance. 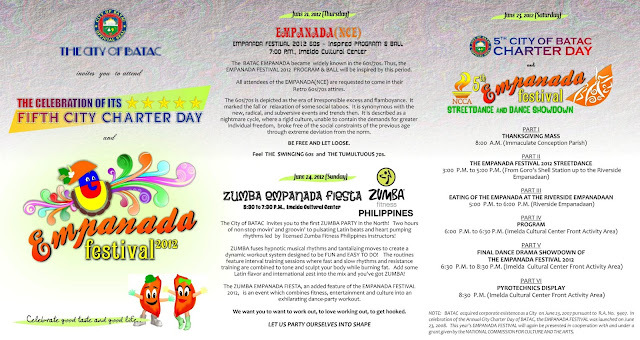 Below is the schedule of activities as posted on the official Facebook Page of the City of Batac.